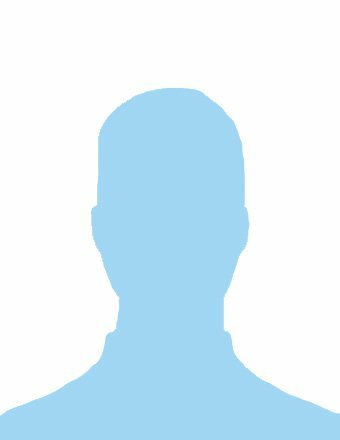 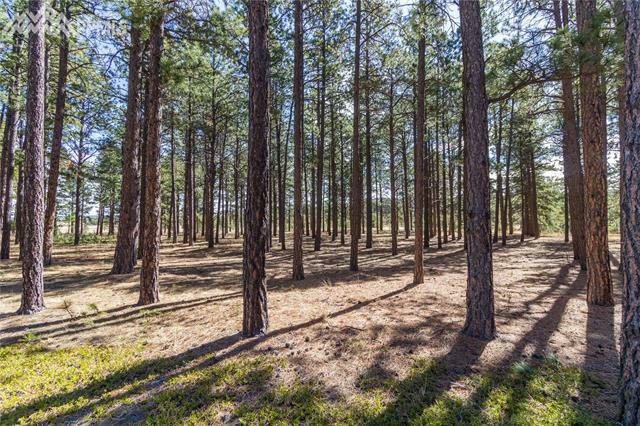 Enjoy total privacy surrounded by over 5+ acres of mature pine trees and meadows. 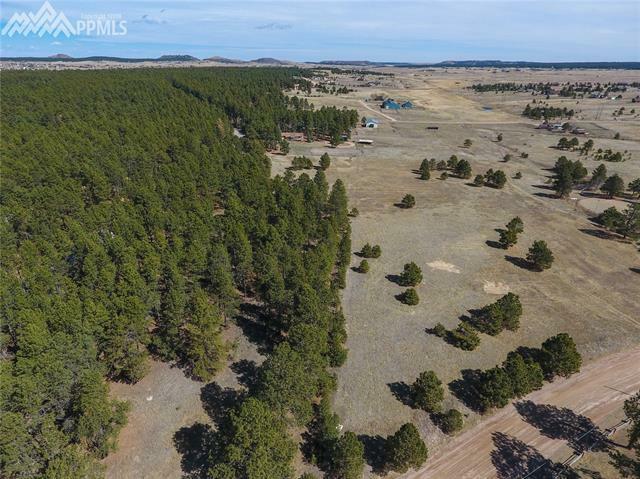 Located in Canterbury Estates in Monument, just minutes away from I-25 and all the conveniences of city life, nearby award winning D-38 schools and Kings Deer Golf Course. 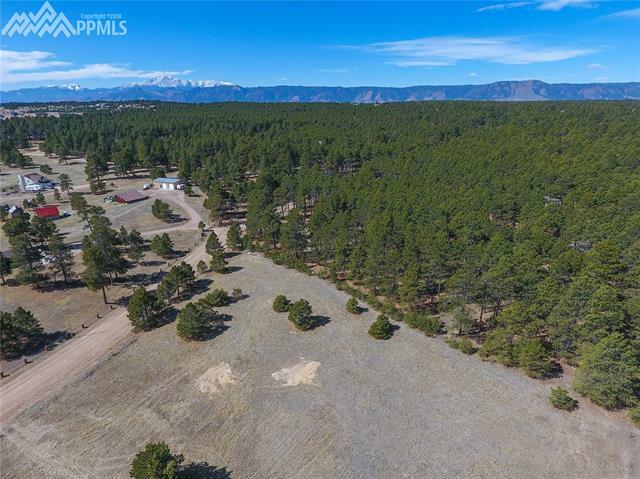 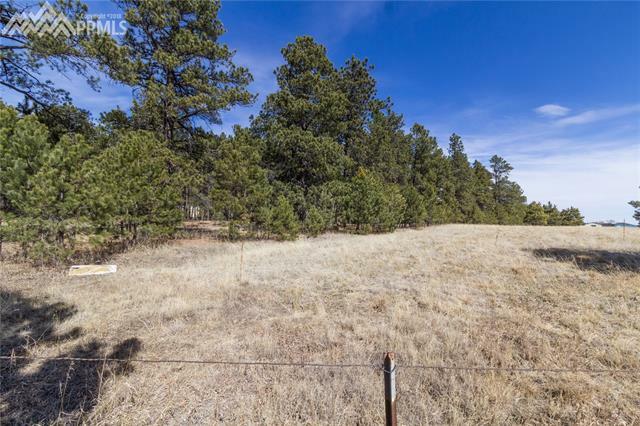 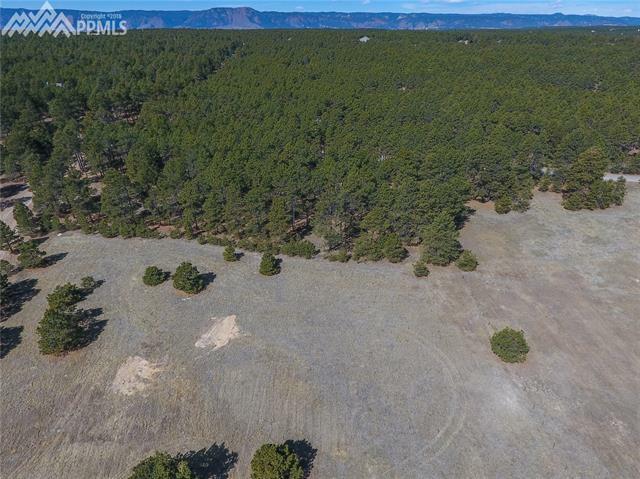 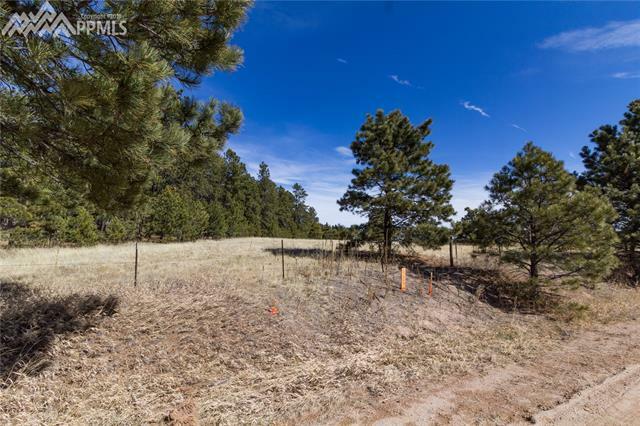 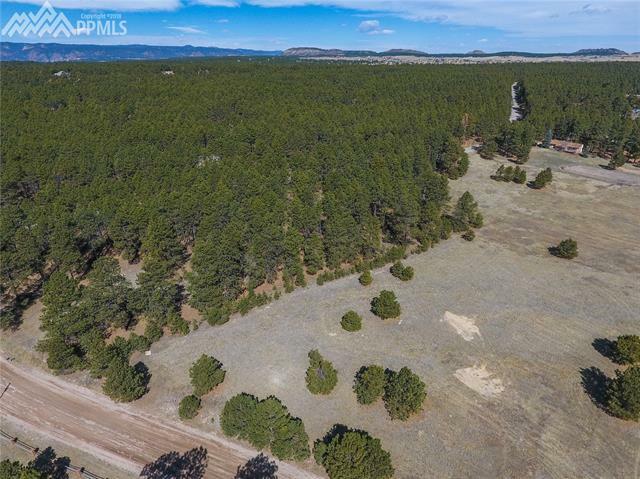 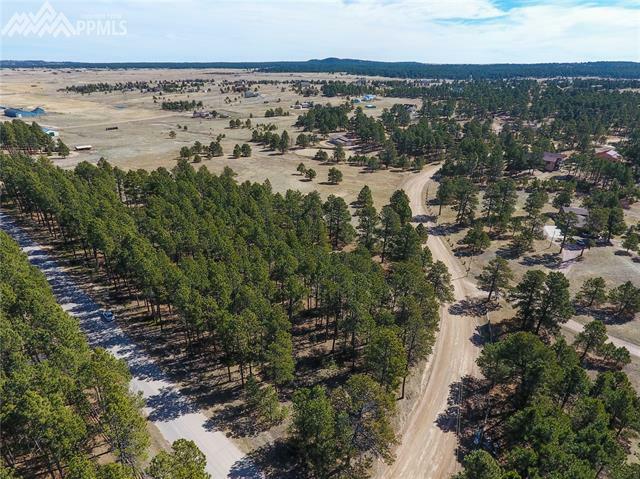 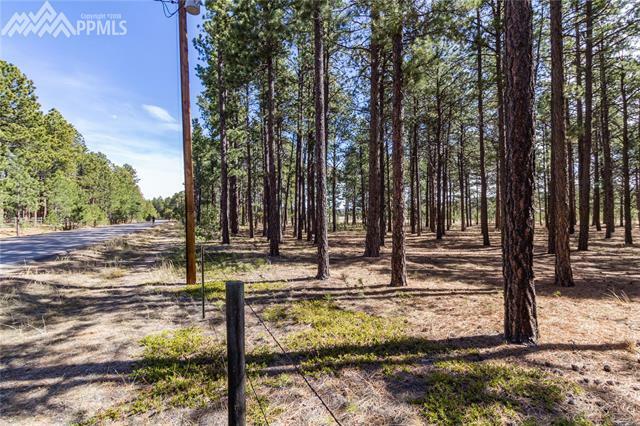 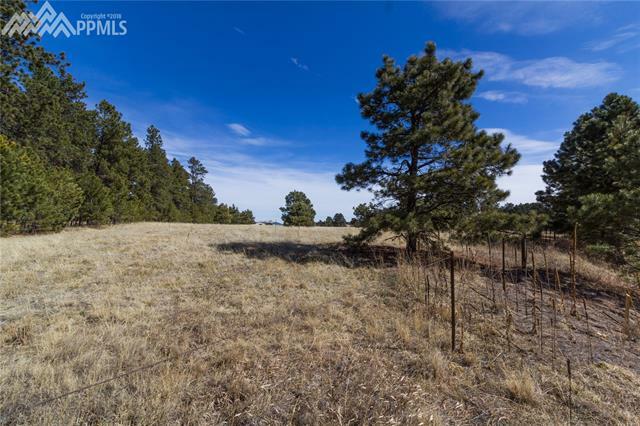 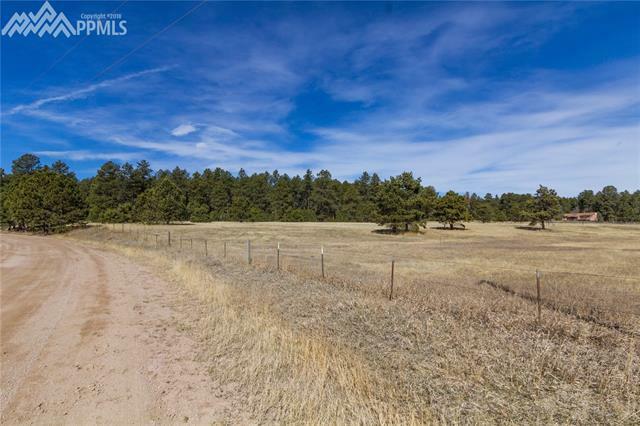 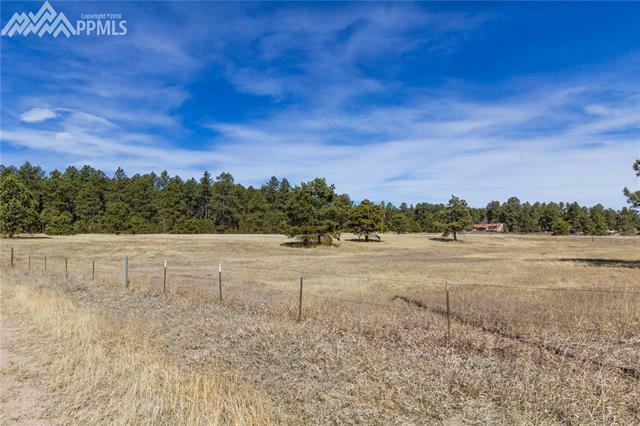 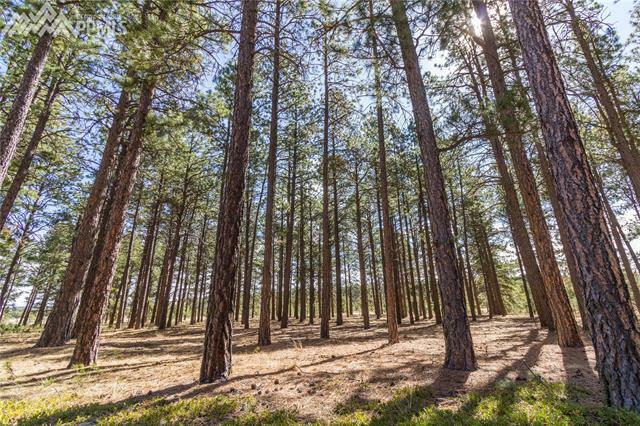 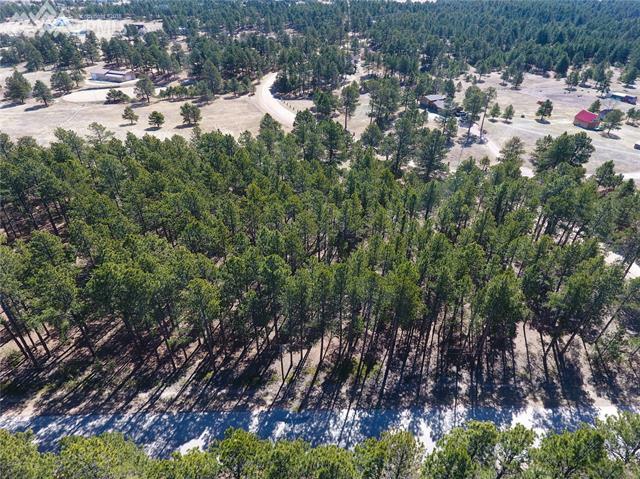 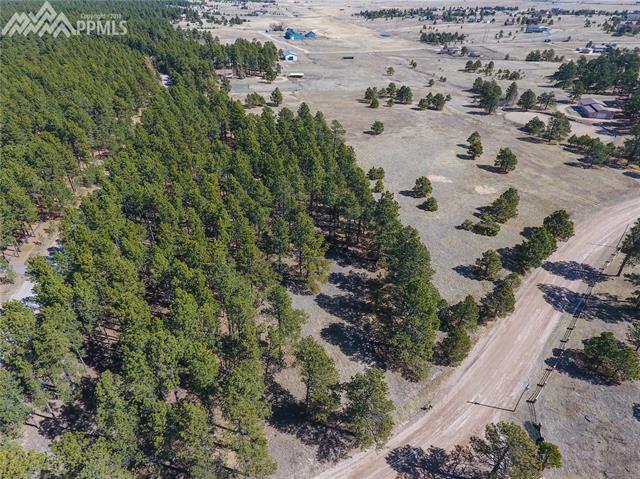 Build your dream home nestled in the trees or in the open meadow, this lot has is all!